Mariani Packing Company is the largest independent dried fruit producer in the world, selling more than 125 million pounds of product annually. 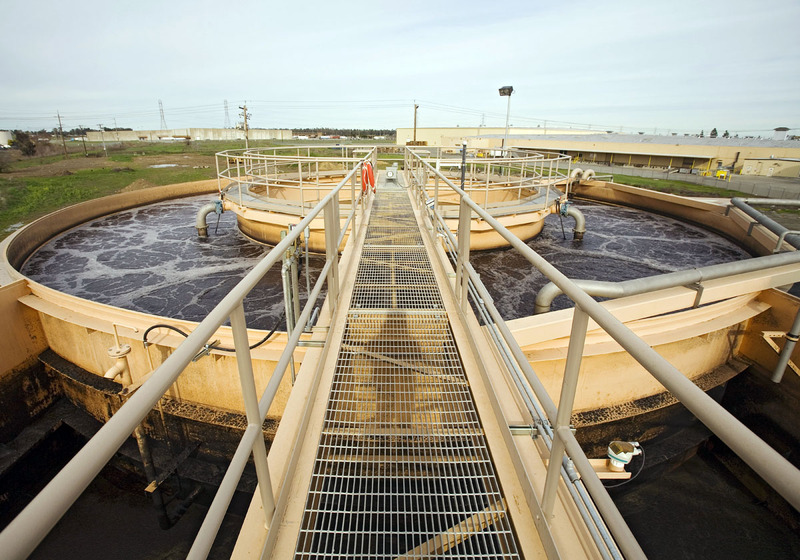 In 2005 Mariani began searching for a design/build team to design improvements for its Vacaville wastewater pretreatment plant (WWPP), as it needed to reduce its wastewater load to meet new discharge requirements. The company contracted with the design/build team of GSE Construction/Siemens/Applied Technologies in September 2005 to design and execute the improvements. 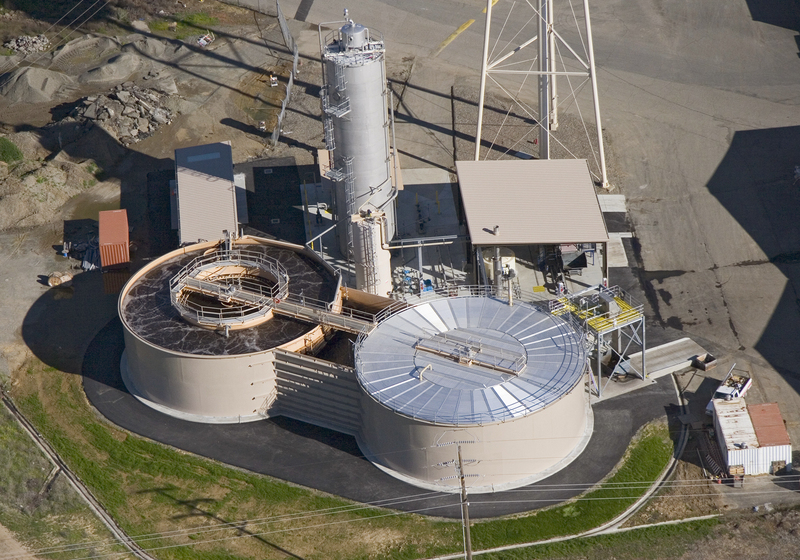 A sequential anaerobic-aerobic wastewater pretreatment system was designed and installed to reduce Mariani’s high-strength wastewater to levels acceptable to the City. Permitting and design of the anaerobic/aerobic treatment facility began in early 2006. 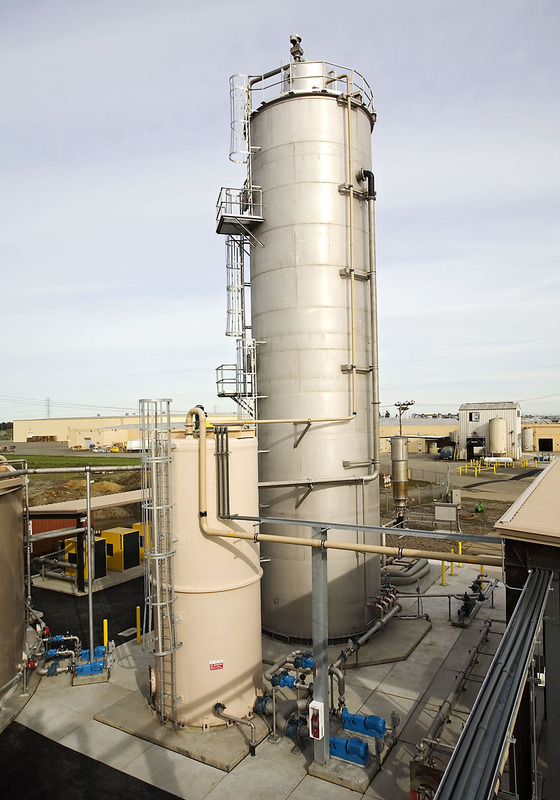 Construction of the plant began in March 2006, and the pretreatment system was placed into operation in December 2006.